Seeing Hands create lo-fi sounds, ironically with warmer tones than you would expect based on the fact they live in Newcastle. The video for ‘Take Me Back’ hits you with waves of nostalgia. Watch below. 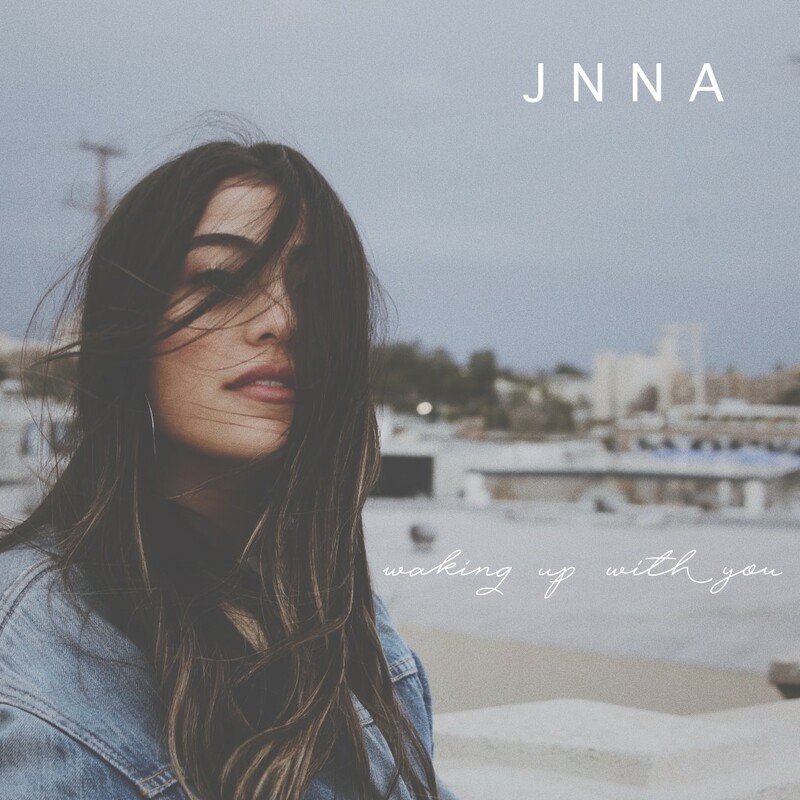 JNNA has always had an ongoing love and passion for music. Regularly working with Tyzo Bloom, the Los Angeles native’s new single ‘Waking Up With You’ is a pure electro-pop track about young love. 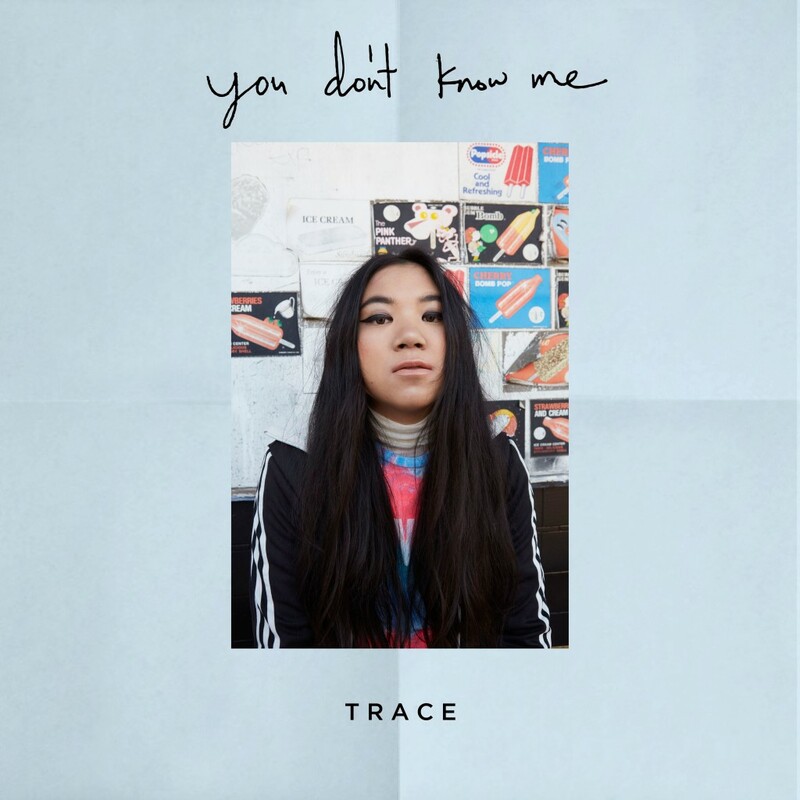 Another Los Angeles-pop songstress, TRACE has just shared her new single, ‘You Don’t Know Me’ – a song about first impressions. TRACE is the daughter of Vietnamese pop icon Carol Kim, and has always been surrounded by music. Despite trying not to follow in her mum’s footsteps, TRACE couldn’t resist penning tracks and recording them in the bathroom. Listen to one of the results below. 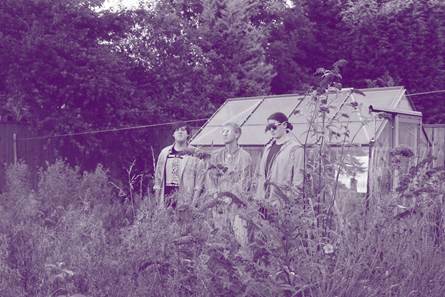 Rock musicians-turned electronic producers Polarbearz share ‘Recognize’. 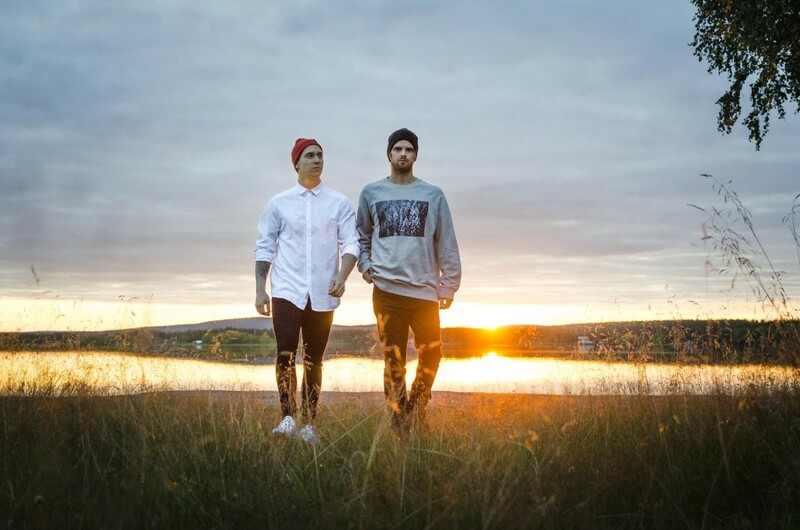 Despite being located in the distant Lapland and writing a song about being different, the duo have managed to create music that sounds so on point. It features the vocals of Angelica Larsson. It’s out now on With Love Recordings.